Parents avoid many topics or just hope to never have to address them with their kids. One such topic is drugs. We all know the saying, “Small children, small problems. Big children, big problems,” and it may ring true in this case. So, how do you talk to your kids about drugs? 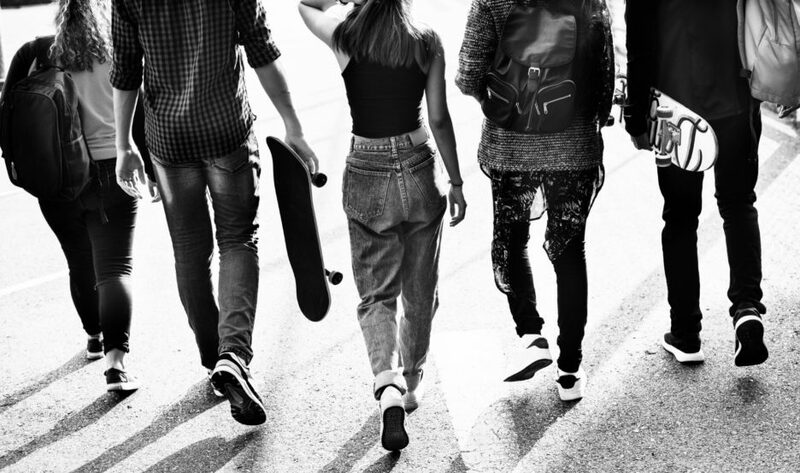 Research shows that by talking openly with your teen about this subject, may in fact be the best defense against drug use (drugprevention.gc.ca). Though it may seem like your teenager is from another planet, (or perhaps they think you are), your opinion matters to them. Sure, they may roll their eyes or shout “You don’t understand me”, but at the end of the day, your child will seek your input on important subjects. When our children are little we are mindful that little ears are around and listening. The same applies to your teen. Even when you think they are not engaged, they are! Parents are role models for their children (of all ages) and should be clear on where they stand about drug use. To help get the conversation started, consider watching movies as a family related to drugs. We recommend the powerful example Beautiful Boy with Steve Carell and Timothée Chalamet. No one likes a lecture, including your teen. When you talk to your child about drugs, remember to keep it simple, and consider several mini-discussions. Be positive as possible and actively listen to their points of view. Parents want to set their kids up for success. Teach them about their choices and consequences of their actions. If they find themselves in a difficult situation, teens need to know that they can always count on you without judgment in that moment. 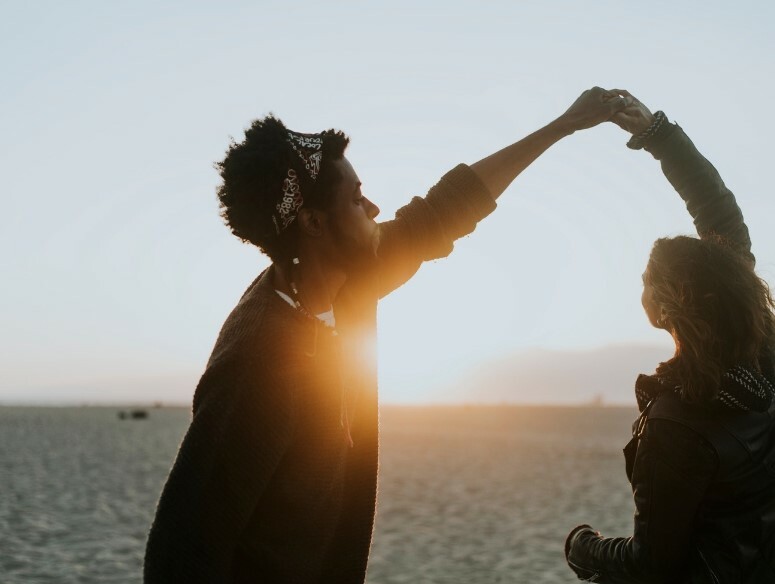 A strong family attachment, involvement in community activities and positive peer relationships are critical influences to decrease the chances of drug use. Make these a priority in your teens life and don’t be afraid to talk to your children about drugs. A special thank-you to Wendy Hofmann, MSW, RSW from Hofmann & Isaac Individual and Family Counselling (www.hofmannandisaac.ca) for her contributions to this article.